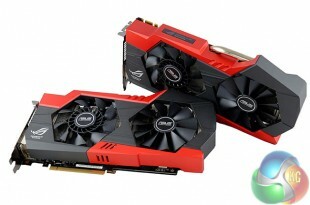 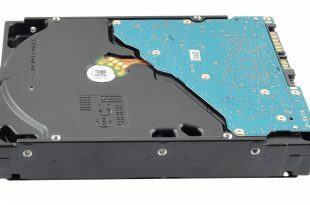 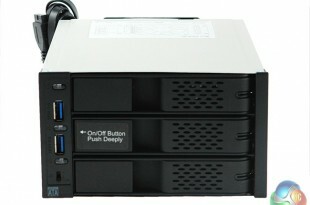 The RAID PRO uses a pair of 2.5in HDDs to offer RAID 0 for performance or RAID1 for added data protection. 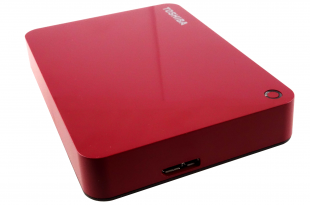 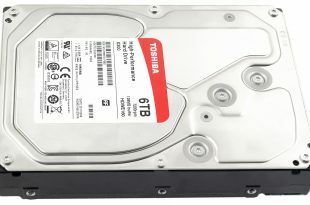 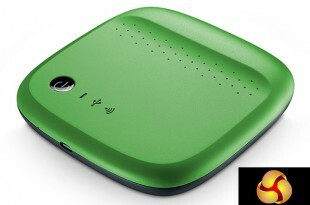 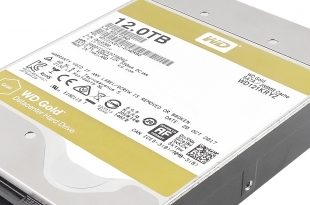 It's a new external drive from Toshiba - is the 2TB model for £90 a good deal? 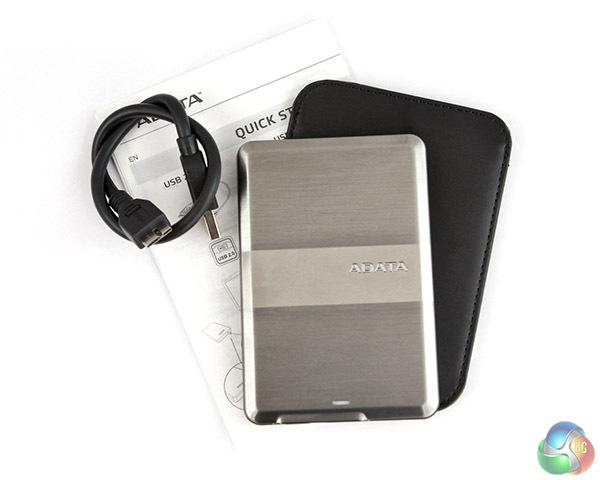 The AV Pro 2 not only provides external storage but can also charge a laptop and be used as a USB hub. 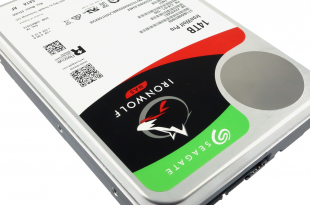 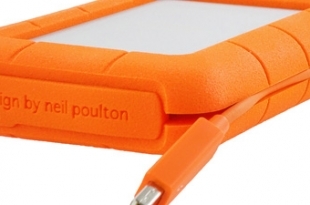 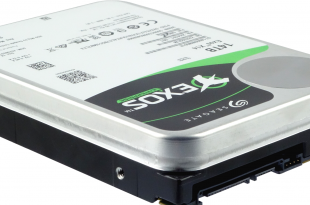 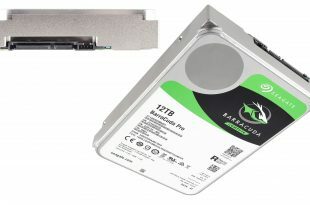 Is this the ultimate pinnacle of hard drive engineering? 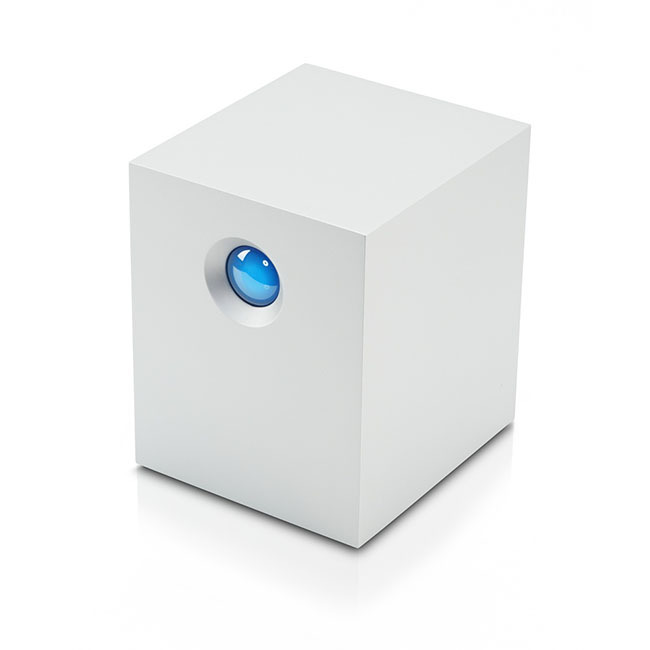 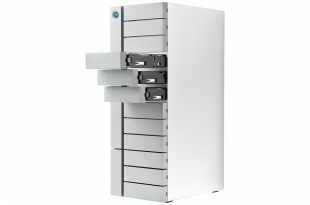 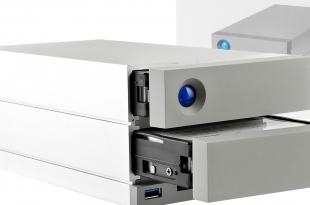 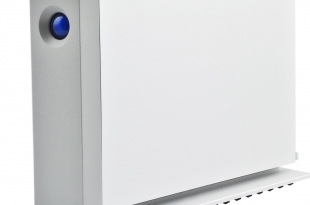 The 2big Dock Thunderbolt 3 is part of LaCie's Professional range of external storage drives. 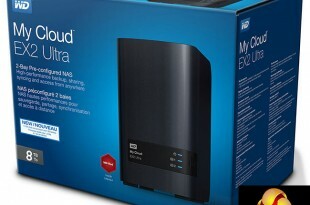 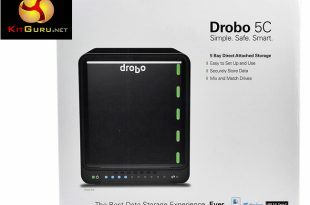 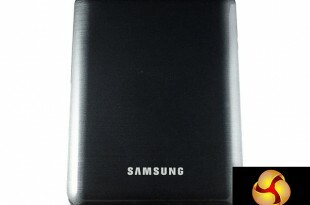 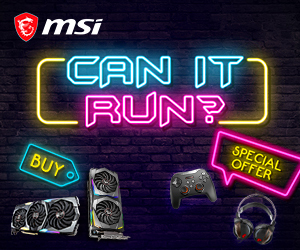 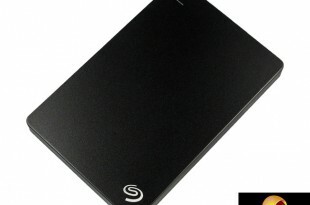 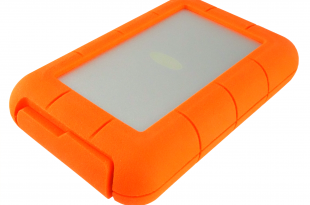 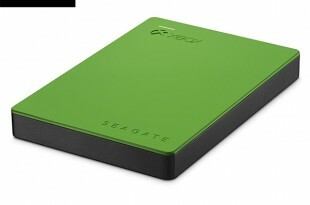 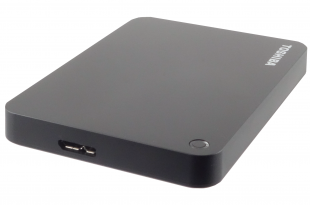 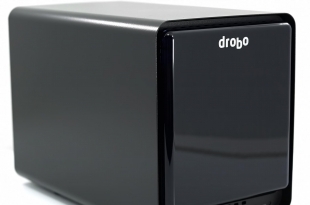 This is one of the fastest external drive systems we have tested - its blisteringly quick. 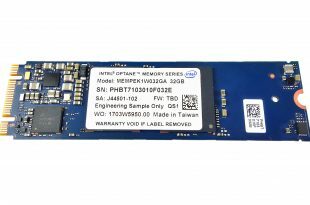 We examine Intel's new 3D XPoint technology in the Optane Memory module. 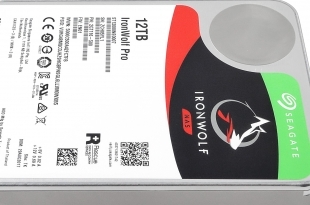 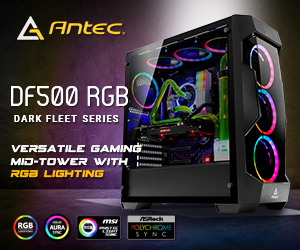 The flagship of the range is the massive 10TB model we are looking at today. 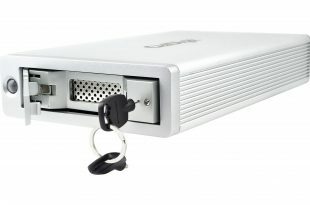 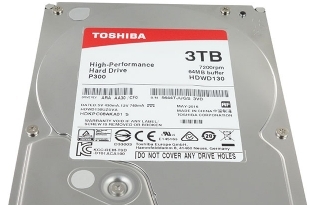 Today we look at Toshiba's latest P300 series - in a 3TB capacity.